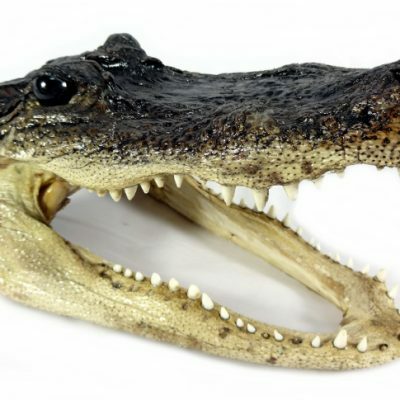 Real alligator heads from Louisiana. The alligator has inhabited the earth for millions of years, and in shamanic traditions they symbolize a source of primal energy and wisdom. 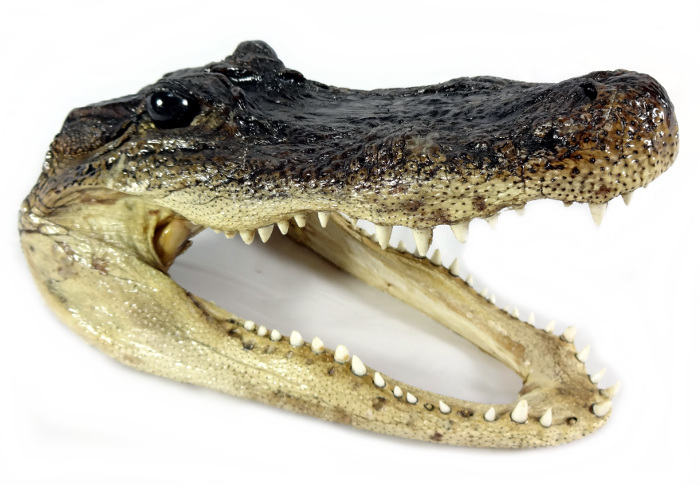 An alligator tooth is sometimes worn around the neck for strength, and these preserved alligator heads are great for altars or displays.